I am so excited to show you what is inside this month's Beauty Box 5. The theme of the box is Summer Date Night, which has all the products you need for a night out on the town. All of the products are full size this month which is amazing! There is even a mini bonus item to try out. Find out more about each product below! 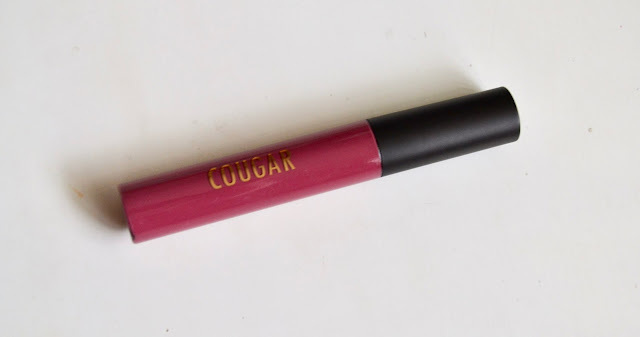 Cougar Beauty 24 Hour Liquid Lipstick (Retail: $12.99, full size) - This is a liquid lipstick with a long lasting formula that will stay put all night long. 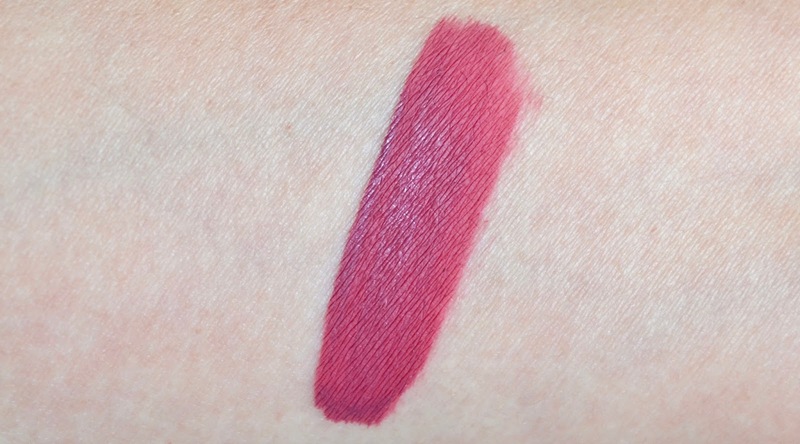 I found the it to be very pigmented and lightweight. It was not as drying as other liquid lipsticks I have tried. The shade I got in the box was. Jersey Shore Cosmetics Mongongo Lip Conditioner (Retail: $10, full size) - Before using the liquid lipstick, it's good the moisturized the lips with this lip conditioner. 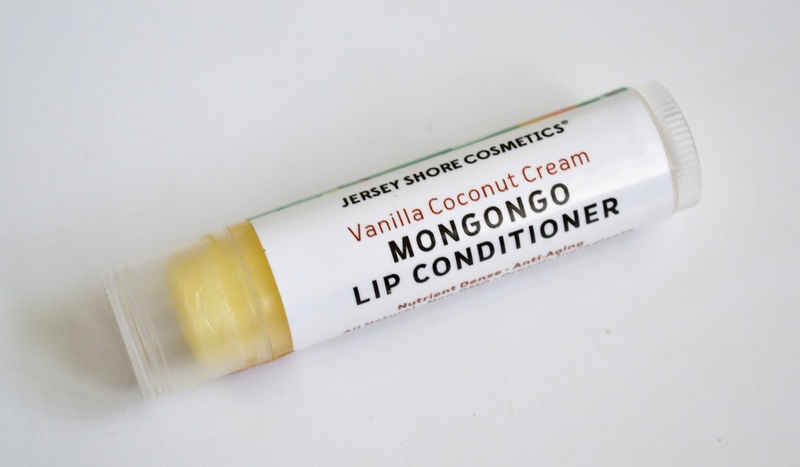 It is an organic balm that is all-natural, packed with nutrients, and smells like coconut. I love to throw this in my bag and use it when I'm on the go. 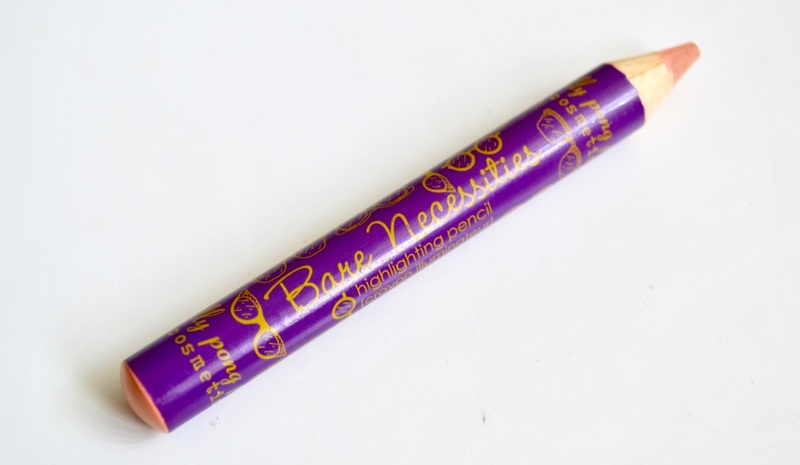 Jelly Ping Pong Bare Necessities Highlighting Pencil (Retail: $17.95, full size) - This is a peachy pencil that you can use as an eyeshadow base, highlighter and concealer. You can even use it on your waterline. 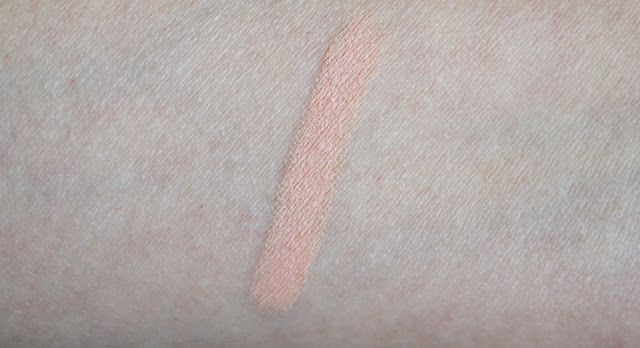 I love how it is matte, so I can use it on my eyelids to cover up any discoloration. It's also great for under the brows. 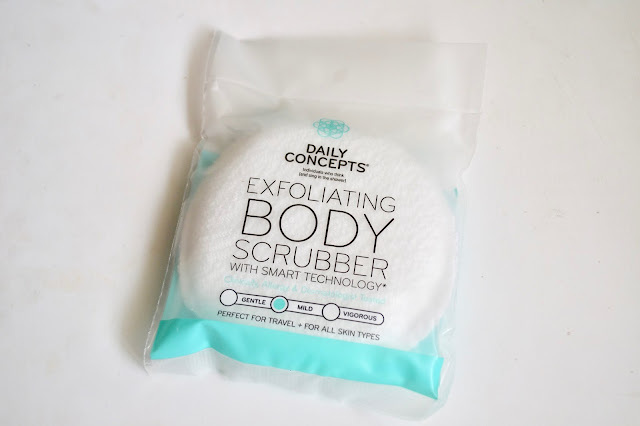 Daily Concepts Exfoliating Body Scrubber (Retail: $5, full size) - I love Daily Concepts products, so this Exfoliating Body Scrubber is amazing to use during summer months. It buffs away roughness while still being gentle on the skin. This will also tell you when it's time for a new one when the label fades. Definitely one of my skin care must haves! 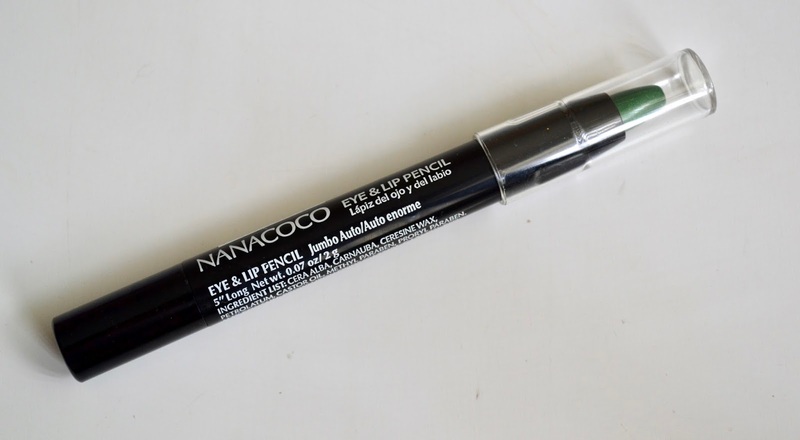 Nanacoco Jumbo Eye and Lip Pencil (Retail: $5.50, full size) - You can use this pencil on the eyes and lips. 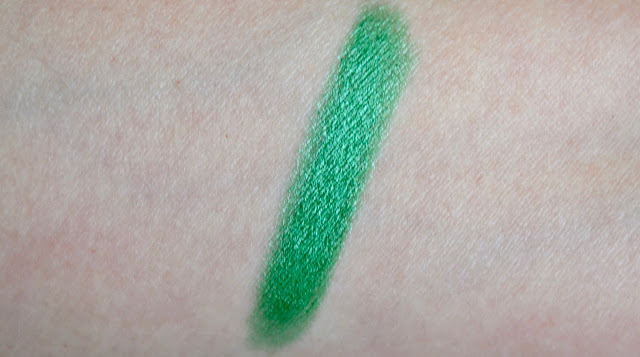 It comes in fun shades like this green color and it really pigmented. This definitely reminded me of the NYX Jumbo Eye Pencils. It glided on really smooth, I just needed to make sure it was set with something for the eyes. De La Cruz Arnica Salve (Mini Bonus) - This month you get a mini bonus which is a salve which you use on dry skin. 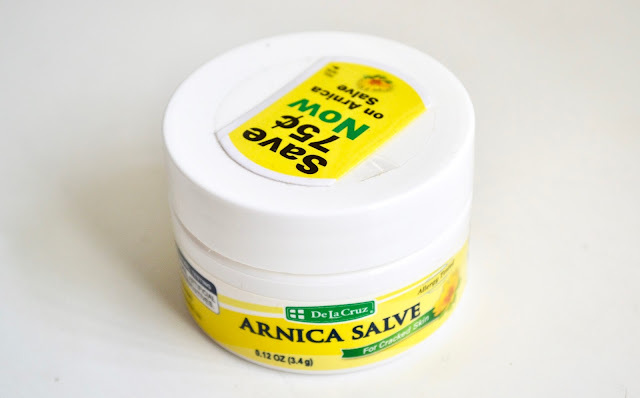 This is great for those drier parts like elbows, knees and feet.